Got Boats? 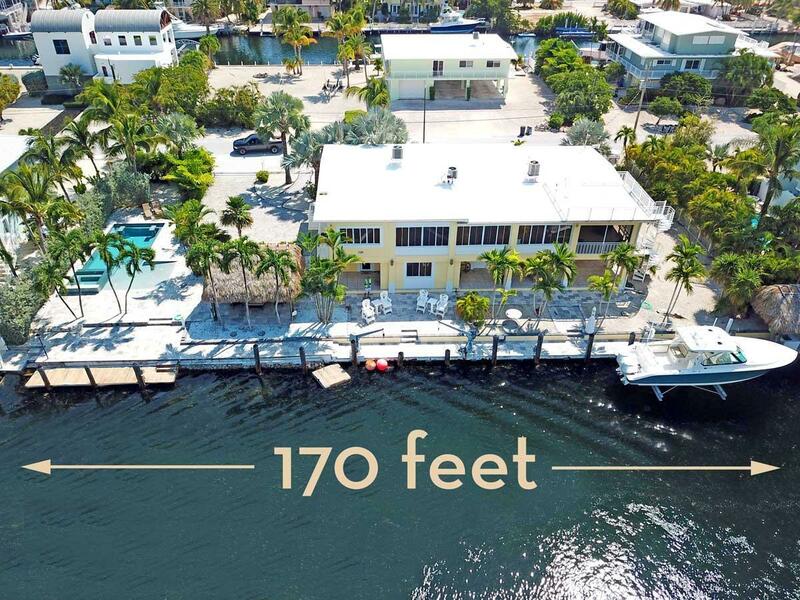 This Venetian Shores 5/3 pool home is the ultimate boater's paradise, offering 170 feet of continuous dockage on the widest, deepest canal in Islamorada next to the only drawbridge in the Keys! Looking for the perfect home for an extra long, wide or tall ship? Or do you just have more boats and toys than dock space? Call today to see this all concrete home with a concrete roof, elevator, 4,209 sf. of living space, large two-car garage and a huge rooftop deck. 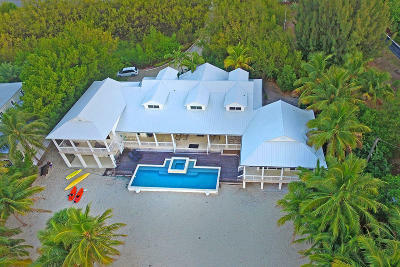 Did we mention the brand new pool with beach entry AND hot tub, AND the new 20,000 lb. boat lift? And don't worry... the entire downstairs guest apartment is above flood! Fully gated for your pets and privacy, gated paver driveway, security camera system, tiki hut and more! Call today. © 2019 Florida Keys Board of Realtors All rights reserved. 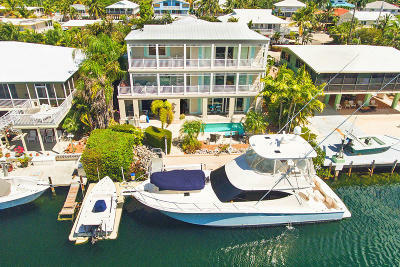 The data relating to real estate for sale on this website comes in part from the Internet Data Exchange program of the Florida Keys Board of Realtors®, Florida Keys MLS, Inc. Real Estate Listings held by brokerage firms other than Coldwell Banker Schmitt Real Estate Co. are marked with the MLS logo and detailed information about them includes the name of the listing broker's office.